Buying a compact car used to mean sacrificing access to desirable features in exchange for fuel efficiency and a low purchase price. Newer vehicles are changing all that, offering an increasingly competitive lineup of high-quality amenities to woo drivers who aren’t content to settle. While this is great for those looking for a real bargain, there is a catch—not all of the offered amenities are equal. To demonstrate the differences available, we’ve compared the 2017 Chevy Sonic and the 2017 Kia Rio’s interior features. Looking it over, we think it’s plain to see why more drivers choose the Sonic and Patsy Lou Chevrolet. Which Model Offers Higher Quality Interior Features? 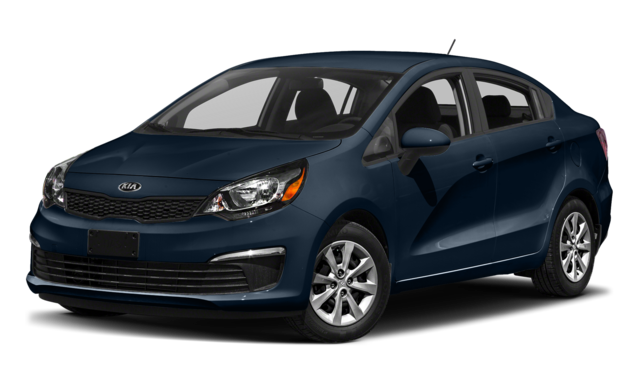 Both the Chevy Sonic and the Kia Rio give drivers access to standard features like air conditioning, folding rear seats, and multifunction steering wheel, but the Chevy offers many amenities the Kia does not. Sonic drivers can choose to add options like remote vehicle start and a heated steering wheel for comfort and convenience on cold winter mornings. Chevy drivers also have access to a standard 4G LTE Wi-FI hotspot thanks to the OnStar concierge telematics system, as well as Bluetooth connectivity for hands-free calling and music streaming. Rio drivers must pay extra for Bluetooth, and Wi-Fi is not an option. Which Model Offers Higher Quality Exterior Features? Both the Sonic and the Rio give drivers access to both hatchback and sedan configurations, automatic headlamps, tinted glass, intermittent wipers, rear window defogger, and other standard amenities—but again, there are differences. The Chevy Sonic is equipped with projector beam headlamps for better visibility, a mobile app that allows drivers to monitor and interact with their vehicle from anywhere, and LED daytime running lamps. The Kia Rio doesn’t offer any of these features. 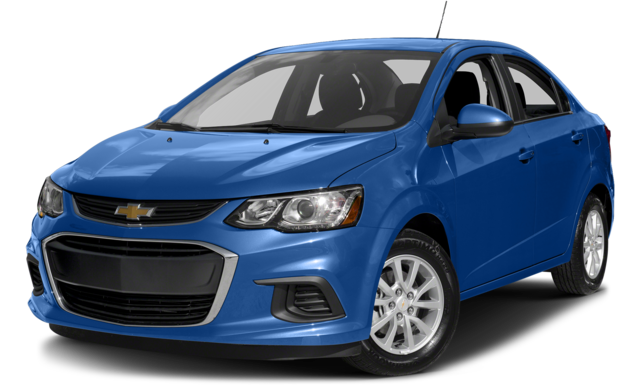 The 2017 Chevy Sonic features simply offer Clio and Flint drivers more than the 2017 Kia Rio. Contact Patsy Lou Chevy today at (810) 732-7500 or visit us at G-5111 Corunna Road in Flint, MI to learn more. Our doors are open Monday through Saturday, and we look forward to helping you out!